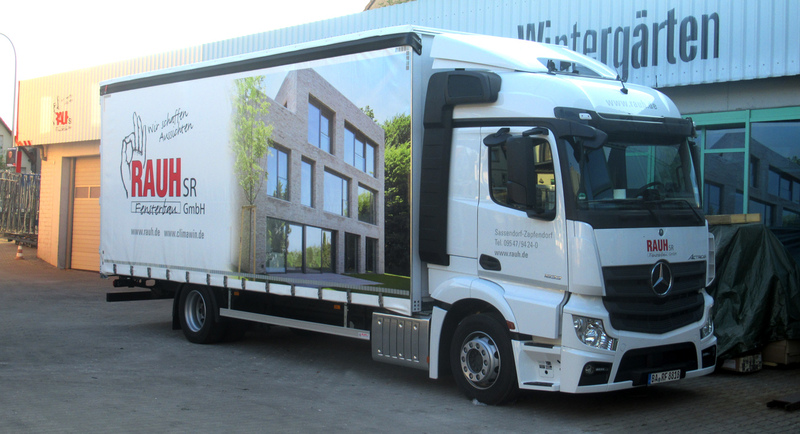 Window and door systems of Rauh SR Fensterbau GmbH are installed across Germany. 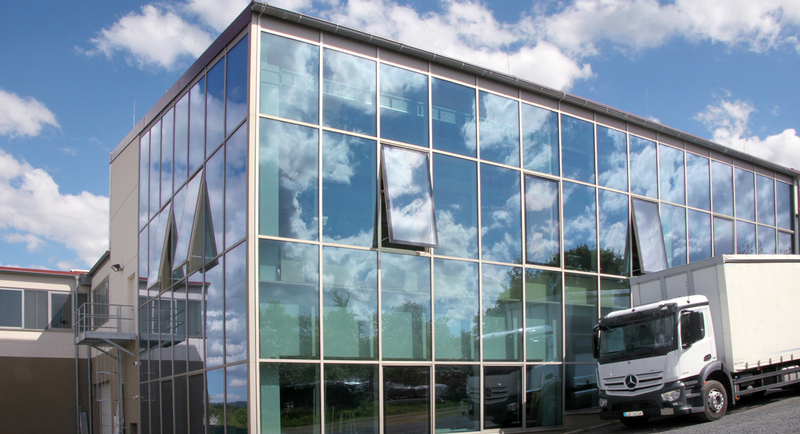 In Germany and in other European countries, construction professionals trust the guaranteed quality of the glass and frame specialist from Franconia. For Austria, Italy, Luxembourg, France, Ireland, Great Britain or for harsh climates like Bulgaria, Romania or Russia, the experts from Rauh provide solutions for a variety of requirements. Even if we have started to expand to the U.S., our heart beats for the region. This clear commitment to development and production service by great craftsmanship has made us a strong and reliable partner in the Bavarian area. And this should continue. 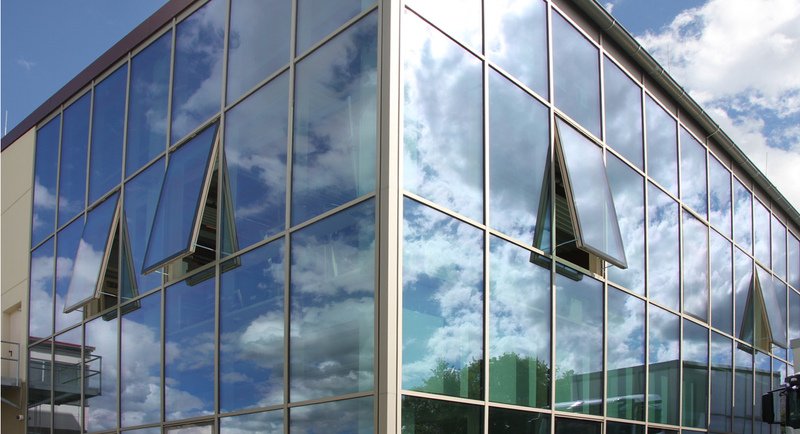 The special window systems based on wood and wood-aluminium come from our own production. 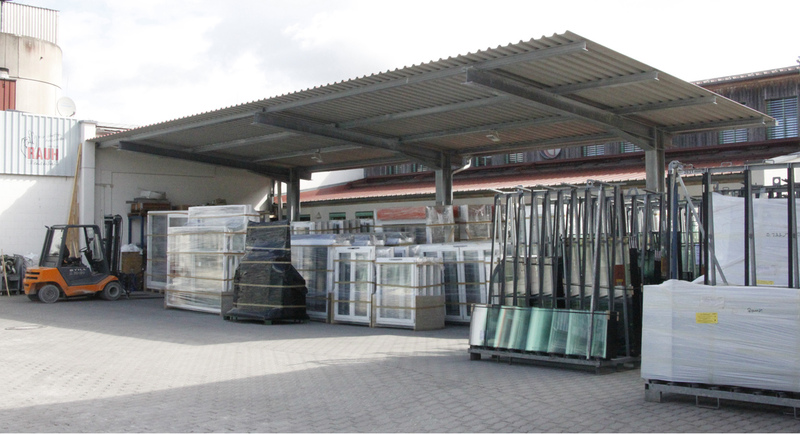 We purchase plastic windows from the supplier of our trust. When it comes to window construction, post-and-beam facades, passive house windows or entrance doors or winter gardens, we as a team are available to you when you need all-round support. If you wish, we will produce special sized elements from our carpenter’s workshop.